Morning Exercise to wake up. A series of functional training, we work all the muscles of the body, especially legs and core, to give us energy and vitality during the day. These workouts are vital for generating a muscular armor and prevent injuries, back pain or neck pain, which may be caused by the daily routine. 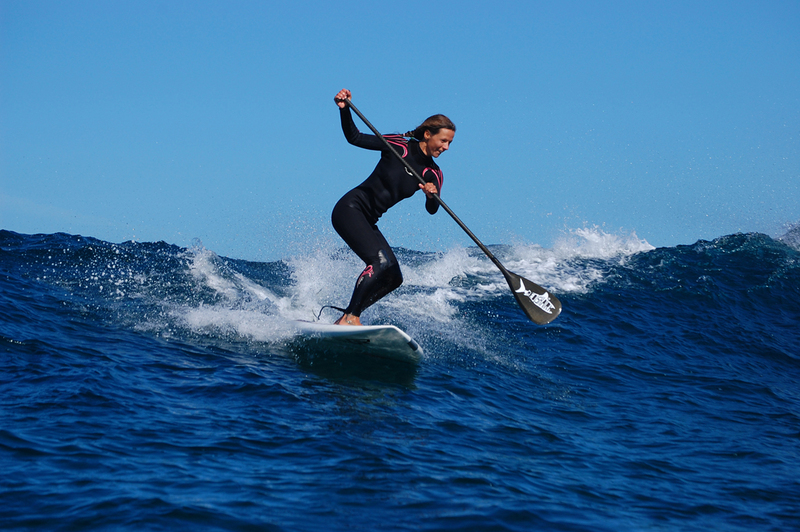 SUP is gaining more popularity in the island. Welcome to the ProTraining Fuerte blog. We will be uploading news about the camps, the gym, the house, wave and wind conditions, and all the info you need to keep track on us.